WASHINGTON — Despite concerns that aging spacecraft currently at Mars will fail in the next several years, NASA has yet to formally approve plans for any Mars missions beyond a 2020 rover, such as a new orbiter. A top priority that has been discussed by both NASA officials and planetary scientists is an orbiter that would carry high-resolution cameras and other instruments, as well as serve as a communications relay for spacecraft on the surface. That spacecraft could be ready to fly as soon as 2022, the next launch window after 2020. Another option for the orbiter that remains under consideration is the use of electric propulsion that would allow the spacecraft to change its orbit around Mars or even return to Earth. That could allow the orbiter to serve as part of NASA’s overall Mars sample return effort, along with the 2020 rover collecting samples and a later mission to retrieve them and launch them into Mars orbit. 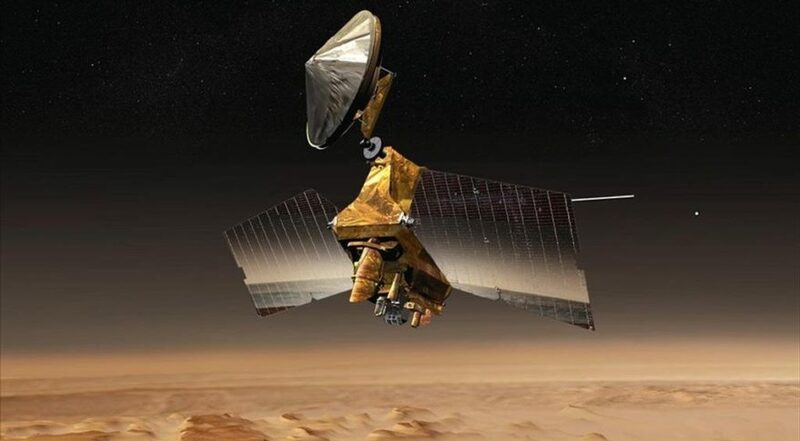 A driving factor in the development of a new Mars orbiter, for 2022 or later, is the aging fleet of spacecraft currently orbiting Mars or on its surface. Watzin said that, by the end of the decade, most of them will likely have reduced capabilities if not have failed outright. “It becomes pretty apparent that the era that we all know and love and embrace, and are extracting extraordinary science from, really comes to an end at the end of the decade,” he said of the anticipated ending of existing Mars missions. At the same time, he noted increased interest in Mars exploration from other nations as well as companies like SpaceX. That could lead to changes in how future NASA Mars missions, Watzin suggested. One option he discussed was to operate them as observatories where individual scientists submit proposals for specific studies, in much the same way as ground- and space-based telescopes are run.